Throughout history, warriors protected their homeland though self defense techniques. Israelis developed street fighting called krav-maga. The Japanese created martial arts like jujutsu and karate. While ancient Persians taught koshti in the Middle East to defend their land. The ancient Hawaiians developed kapu kuialua or merely lua, meaning double hits. This Hawaiian martial arts, focused on breaking the bones and joints of one’s opponent. This Hawaiian phrase means keep secret that which is sacred. This motto epitomizes why Hawaiians practiced lua under the most clandestine of circumstances. Only the most skillful of warriors would train in lua techniques under the dead of night. They would spar in the forests or in the surf to gain dexterity and balance. Only a select group of men with great determination and strength would be able to learn lua. In fact, until recent times, only Hawaiians could study lua. Ancient warriors typically would shave their heads and cover their bodies in coconut oil. By doing so, they would be able to quickly escape and slip out of their enemies’ grasp. With dozens of specific holds, pinches and striking moves, warriors could powerfully hit a nerve on their opponent. Quick shocks to the muscle or joints, would render them useless, giving the attacker the upper hand. Lua warriors would then work from the digits on the hand, up the arm, breaking bones along the way. They could also break bones with wrestling, boxing, slapping and pinning moves after exchanging verbal taunts. Used effectively, an enemy would be unable to protect himself. The fighters, typically dressed only in a loin wrapping, would often begin battle with certain weapons of choice. Some of these included, strangling cords, knuckle dusters, weapons with shark teeth, spears, clubs, daggers and staffs. King Kamehameha was the greatest lua warrior of all. He could dodge an onslaught of spears, using high kicks, leaps and shattering strikes, defeating his opponent in a few moves. However under his rule, Hawaii underwent great changes. Europeans introduced weapons like firearms and canons, making hand-to-hand combat techniques less relevant. By the 20th century, the art of lua was nearly forgotten. Statue of King Kamehameha, the greatest lua fighter. Although many had considered this Hawaiian martial arts to be a lost art, some are trying to revive it. Since 1991, four men who had studied lua in the 1970’s joined together and began offering classes. Teachers, Jerry Walker, Mitchell Eli, Moses Kalauokalani and Richard Paglinawan have since educated hundreds of students in lua. 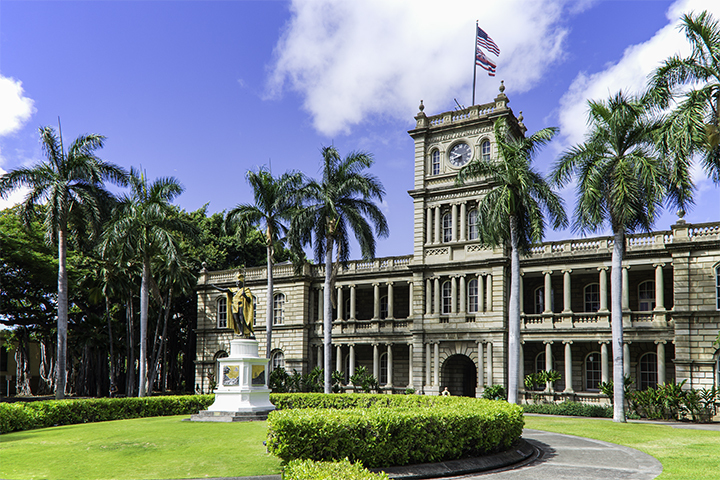 The National Parks Service, the Native Hawaiian Culture and Arts Program and the Bishop Museum have given them financial support. Visitors can see lua in various demonstrations, competitions and makahiki ceremonies. 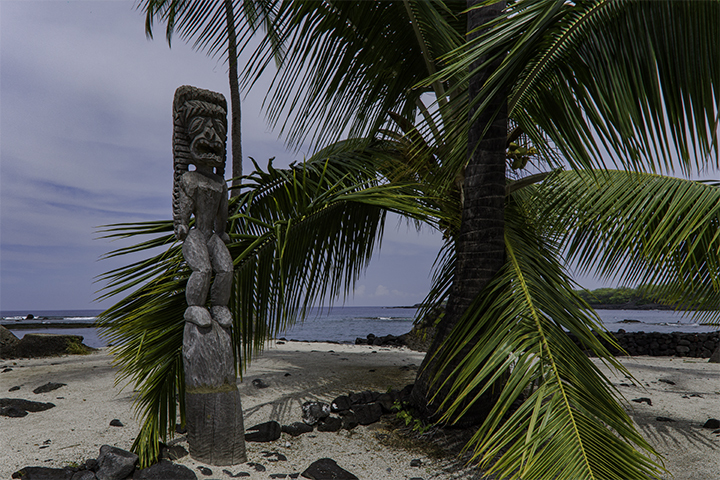 One such ceremony occurs in August on the Big Island of Hawaii near the heiau called Pu’ukohola.